Though we specialize in beef, turkey and chicken at South’s Finest Meats & Vegetables, we also carry a selection of specialty meats that you won’t be able to find at other butcher shops in the Tuscaloosa, AL area. We’re talking about things like pigs’ feet, pig tails, chitlins and tripe. 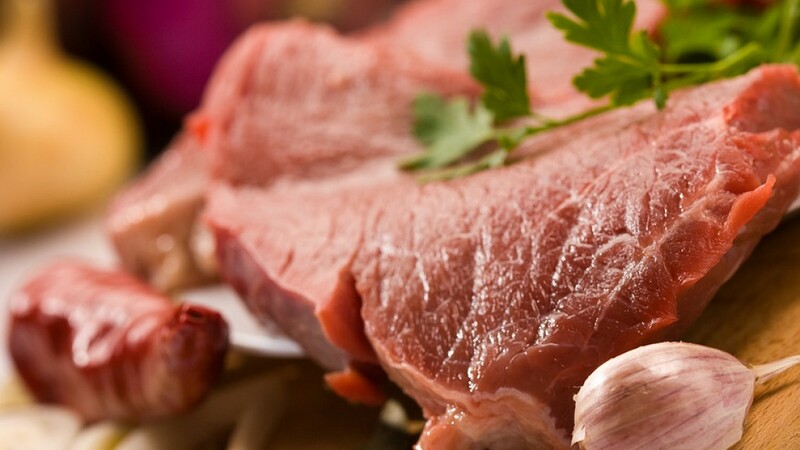 You can expect to find the freshest meats when you shop with us. All of our meat can be custom cut any way you want. You can walk into our Tuscaloosa, AL meat market and order from our friendly associates, or just call ahead. Either way, your meat will be fresh and ready to prepare. Talk to us about your specialty meat needs. You’ll be surprised at the variety of meats we offer. Contact us now to get all the meat you need for your restaurant or country club.